Sign up and receive Property Email Alerts of Houses for sale in Blair Atholl Estate, Centurion. Step into the ultimate in architectural design and harmony with nature. This breathtaking home is nestled onto the riverbank with an endless view of the river in a secure and private position. 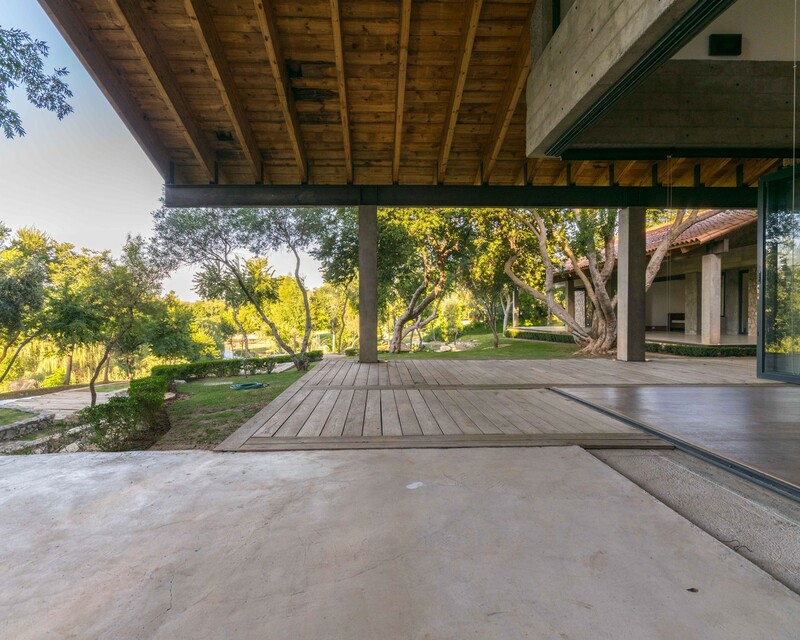 The design makes use of double volume ceilings and ample natural wood and concrete with the ability to open up and become one with nature. Spectacular views from all angles and large patios allow you to truly enjoy the very best Blair Atholl has to offer. The home offers four en-suite bedrooms with a separate cottage offering an additional two bedrooms. Impossible to put into words, this home demands to be viewed to appreciate its imposing presence and spectacular setting fully. Sign-up and receive Property Email Alerts of Houses for sale in Blair Atholl Estate, Centurion.